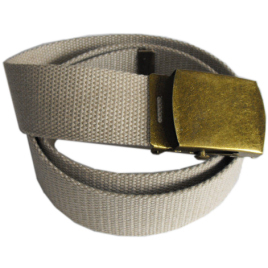 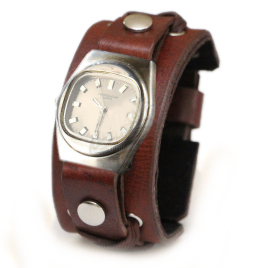 This high-quality 1.75" wide belt is hand-made from thick leather and finished with nickel-plated hardware. 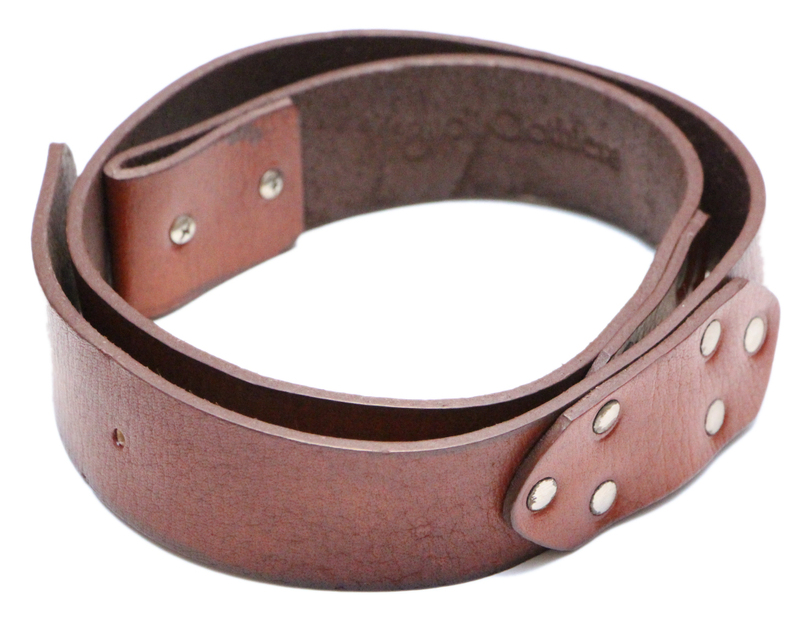 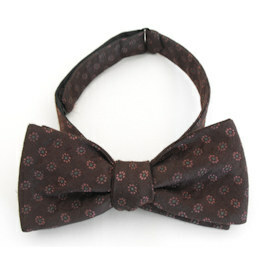 The rich brown leather and hardware is distressed to give this belt a worn-in look and feel. 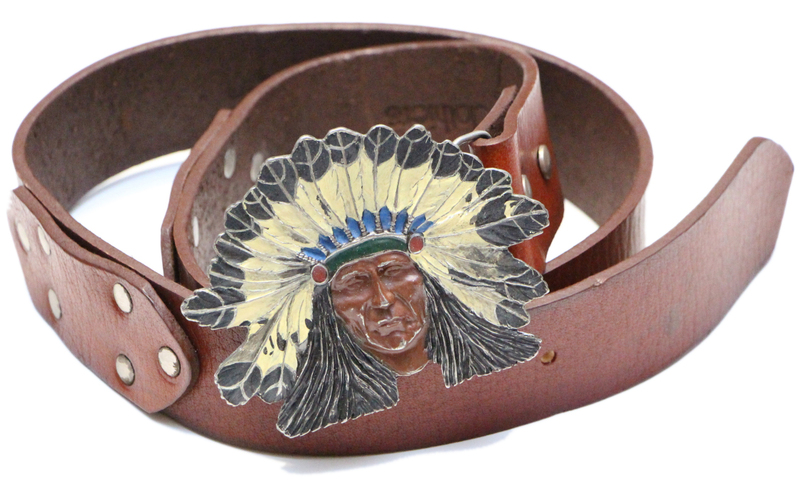 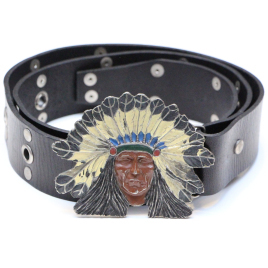 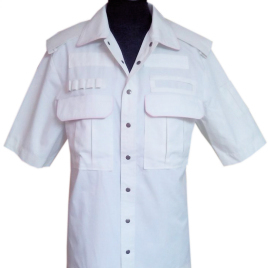 Indian Head Buckle shown here is not included but can be ordered separately. 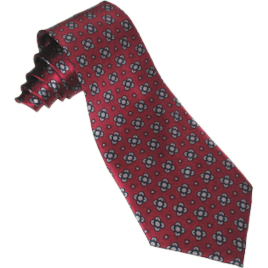 The item was actually more impressive than I'd imagined perfect sizing and attention to detail. 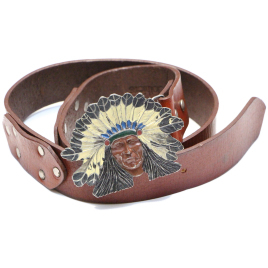 It's my favorite belt by far.